This life-changing class taught by Dave Ramsey and the FPU team on video is being facilitated by several leaders at all four campuses of Christian Faith. 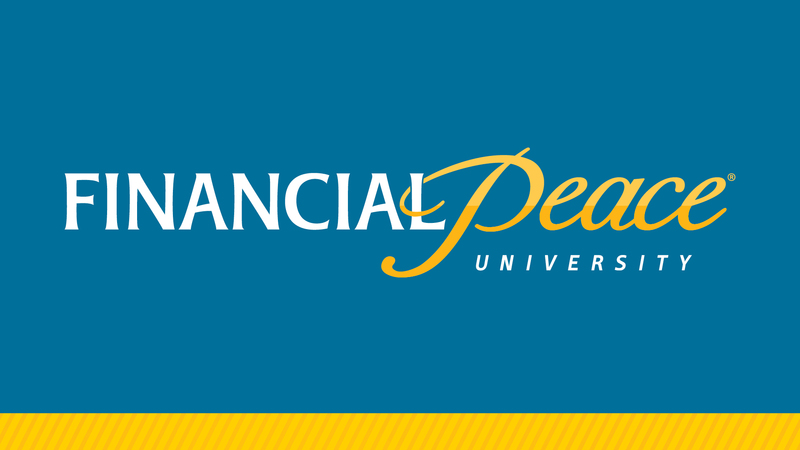 FPU will help you achieve your financial goals by showing you how to eliminate debt, save for the future, and give like never before. You will be challenged and motivated to make a plan for your money and change your family tree forever. Class meets on Sundays from 5:00 – 7:00 pm for 9 weeks (Apr 15 – June 17, no class May 13th). Kids classes will be available Birth – 5th grade. For more information, go to www.cfcchurch.org/groups.